Danny Welbeck to continue his career in Premier League side? Crystal Palace are considering a move for Arsenal striker Danny Welbeck in the summer transfer window, according to Mirror. The striker has been out since he broke his right ankle during November’s 0-0 Europa League draw against Sporting Lisbon. Welbeck, since that, has been facing a lengthy rehabilitation period after undergoing two operations. 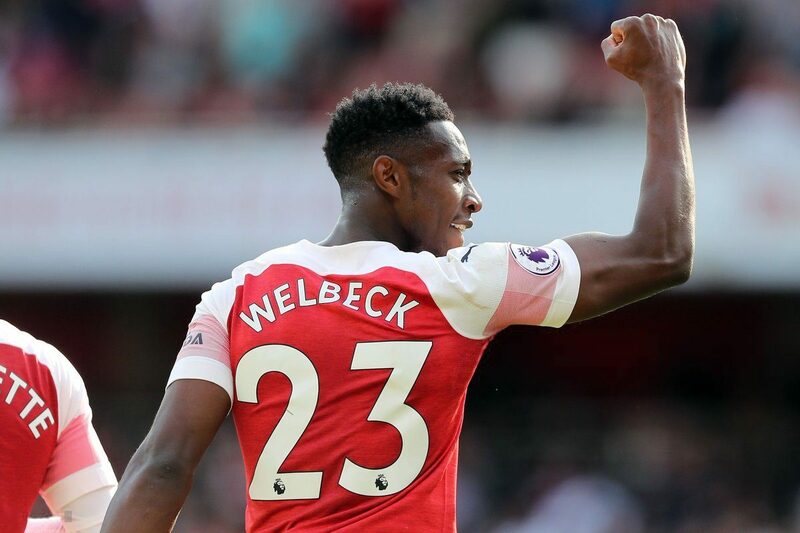 The midfielder’s contract is set to expire at the end of the season and when Arsenal head coach Unai Emery was asked if he thinks that Welbeck will be awarded a new contract. The club recently loaned Chelsea striker Michy Batshuayi until the end of the campaign but manager Roy Hodgson wants a new forward on a permanent basis.